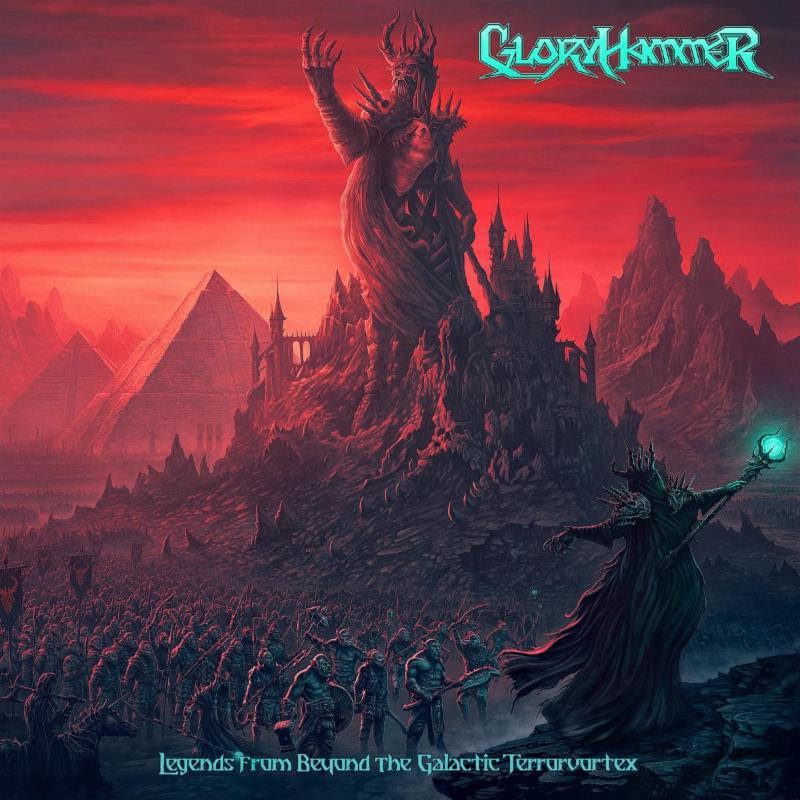 In late spring, GLORYHAMMER‘s new album, Legends From Beyond The Galactic Terrorvortex, will tell us the whole story of the most gigantic battle of all time. Until then, we expect to receive more parts of what will end as the best power metal album the galaxy has ever seen. Keep your eyes and ears open! SOLD OUT: PETER MURPHY’s David Bowie Tribute Show in San Francisco… 2nd Show Added. Tix on Sale TODAY!